Binge drinking is defined by the National Institute On Alcohol Abuse And Alcoholism as the pattern of drinking that brings one’s BAC levels to 0.08 or above. The individuals who drink to get drunk are known as binge drinkers. These don’t generally depend on alcohol. Common subjects of binge drinking are college students and youngsters who drink irresponsibly. Binge drinking can cause lots of health problems over the long term. Binge drinkers are susceptible to liver damage and cirrhosis. Alcohol consumption in such heavy amounts within a short time span can impair the drinker’s brain functioning permanently. There are other health problems associated as well, such as diabetes, irregular heartbeats, fluctuating blood pressure and many more. The gag reflex is a very common case that is reported by binge drinkers. One has the risk of choking on their own vomit. Regular episodic heavy drinking though does not cause much of a problem at the start but eventually begins to affect the health of the person. Binge drinkers are known to be daredevils on the road. We know that there are no superpowers and no superheroes in real life. 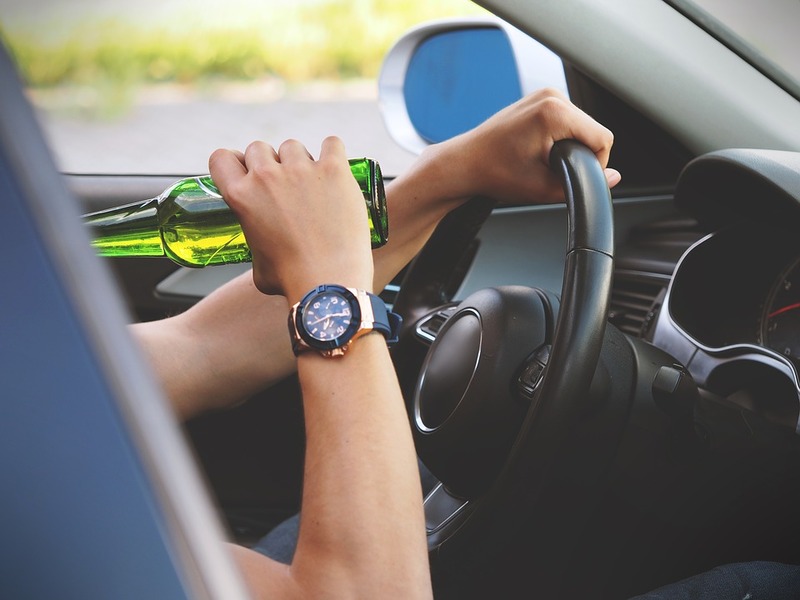 Binge drinkers, particularly young children and college students are prone to alcohol-impaired driving habits. When driving under influence of alcohol one can easily lose their license. There are law firms and lawyers, like this company, Preszler Law Firm, from Nova Scotia, that specializes in such cases. Having an attorney to defend you or at least get your charges reduced can really be comforting. How Many Drinks Make A Binge? Usually, five drinks for males and four for females, if consumed within two hours is considered as binge drinking. But this is not true for all. Binge drinking is in fact considered to be the amount of alcohol which when consumed can make a person behave like a drunkard though they are not. One needs to drink a lot of alcohol within a short span of time to get binge drunk. Then again, this depends from person to person how easily they get drunk. Some people may get drunk by having a couple of drinks. Some may not feel high even after four drinks. What Are The Dangerous Impacts On The Drinker? A binge drinker, as mentioned above, is prone to health problems. Apart from these health problems, there are a number of behavioral effects that can alter one’s personality adversely. A binge drinker is very likely to get involved in anti-social activities like robbery, killing, child abuse etc. They are particularly dangerous when provoked. They pose a high risk of killing someone or themselves under the influence. The cognitive response system is already slowed down because of the alcohol. Inflammatory sensation in stomach and liver can become a regular health issue. In some cases, binge drinking can even lead to death because of alcohol poisoning. Though binge drinking may seem more dangerous than regular drinking, it is not the case. In fact, regular drinkers are at higher risks of developing alcohol-related health problems. Binge drinkers are dangerous because of their impulses. Regular drinkers are reported to be more active defaulters in the society. Most of the domestic violence cases and child abuse cases are reported against a regular drinker. Moreover, a regular drinker is at higher risk of heart attacks and other cardiovascular disorders apart from liver disease. What Is The Safe Limit to Drinking? It would be wrong to say that alcohol consumption is a healthy habit. Nevertheless, medical practitioners have set up a few guidelines for what is the safe limit to drinking alcohol. These limits are different for both the sexes. In males, the safe limit for alcohol consumption is four drinks per day or fourteen per week. Whereas for females the limit is much below, at three drinks per day or seven per week. These limits are corresponding to per day or weekly limits, implying both. Exceeding these limits, a person is considered to be a heavy drinker. Preferably one should not exceed these limits in order to enjoy the booze along with maintaining good health. Recently reported by a study conducted on college students, most of the binge drinkers are supposed to mature out of this. Though, this does not mean that one can drink irresponsibly. Alcohol is the most commonly abused intoxicant. Rehabs and health care centers are gushing with increasing cases of alcohol abuse. Be it binge drinking or regular drinking, it is not at all healthy. Health is the only treasure that will sustain a prosperous life.